Mohawkite The ‘Stone of Divine Voice’, encourages and supports the being in moving forward and releasing the past. The ‘Stone of Divine Voice’, encourages and supports the being in moving forward and releasing the past. Mohawkite is a stone raises awareness of the self, highlighting that which can benefit from positive change. This stone helps to remove feelings stagnancy and self-loathing, whilst calming inner turmoil. 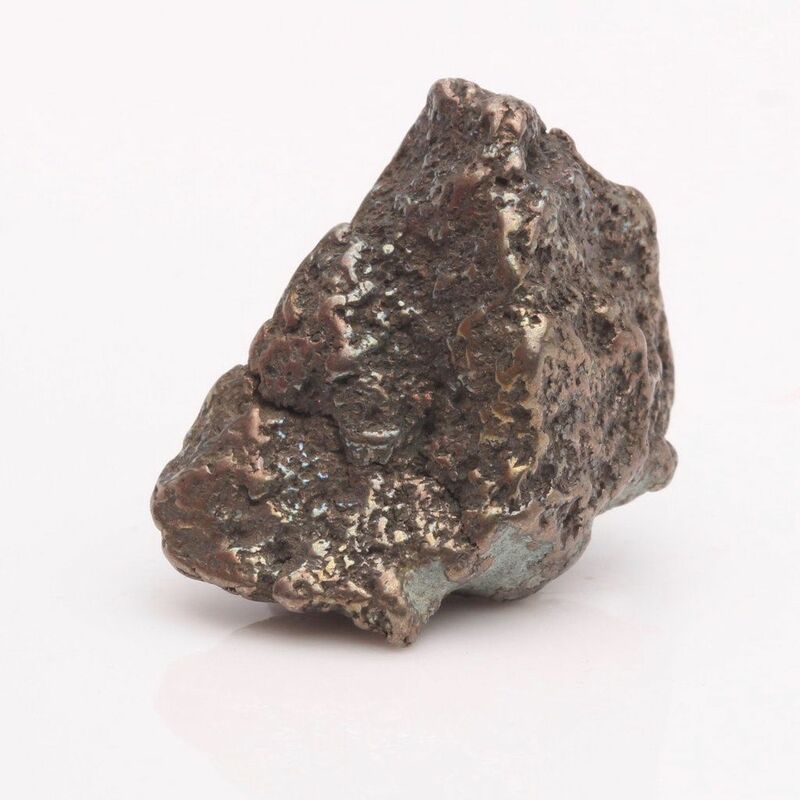 Mohawkite encourages the being to healthily release negativity, then replacing it with peace and positivism. This is a stone that teaches the benefits of learning and listening to the voice within, to higher awareness. Mohawkite brings deep energetic shift, as necessary. It is a stone that promotes mental and emotional healing, whilst helping to increase feelings of courage and self-belief. Alongside this, Mohawkite supports the being in healing and releasing the past, then encouraging focus to be on the present moment. This is a stone of hope, strength and willpower. 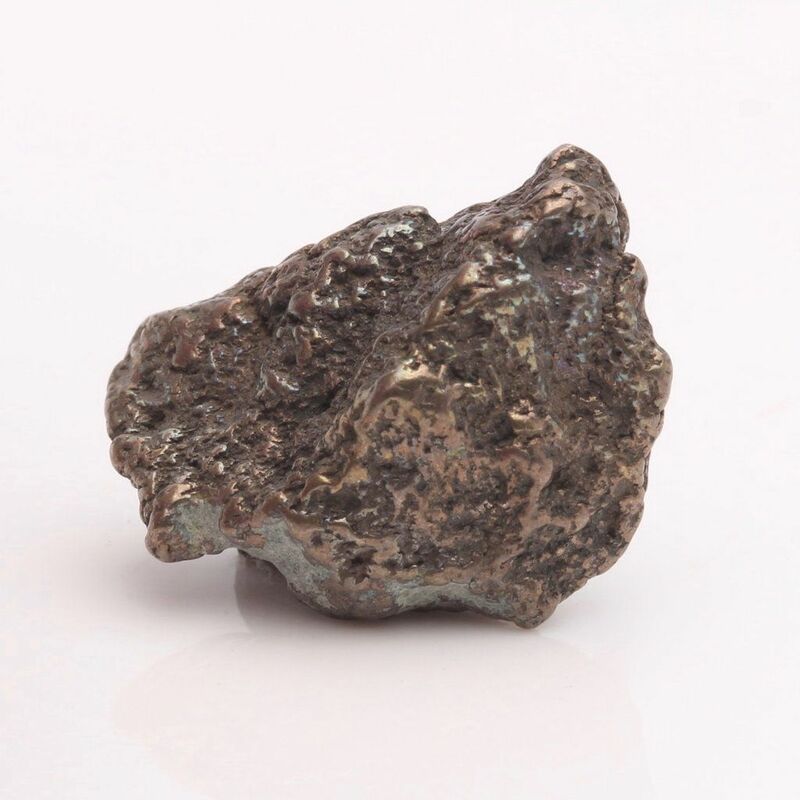 Mohawkite helps to create healthy bonds and connections that especially resonates with the Root, Throat and Crown energy centers. Positive energy comes to those who sign up for our emails! Never miss out on our latest products. Simply fill in your details and sign up to our free newsletter.